Tech’s campus is home to many successful Division I athletics, but surprisingly, soccer is not among these programs. It could be argued that there isn’t a field to play on. Additionally, there are the questions regarding funding for a coaching staff, uniforms and other necessities. Despite these legitimate concerns, there are also a number of convincing reasons in favor of a soccer team that prove it to be a reasonable suggestion. There is no question as to whether Tech students like to play soccer. It is rare thing to not see club soccer teams, who regularly have a large number of applicants, playing or practicing on the SAC fields during the evenings. Tech’s significant population of international students is another strength. Soccer, the original football, is the largest sport in the world, and popular in every other country in the world, other than the U.S. As a home to many international students, Tech already has many students who follow professional soccer and would enjoy attending games, creating a ready and willing audience for a Tech Division I team. A soccer team would also act as a unifier for international and domestic students, bringing students together for their greatest commonality, the support of the school they attend. Tech is one of only three ACC schools without a Varsity men’s soccer team. Twelve out of the fifteen ACC schools have established Varsity men’s soccer teams, many of which of well known for their success. 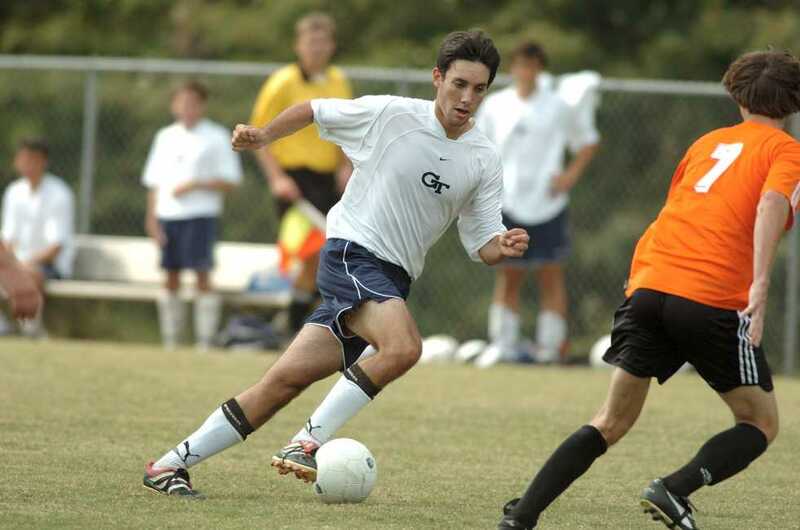 Additionally, metro Atlanta is a hotbed for skilled club soccer teams. Why would we not do everything in our power to keep these successful and bright student athletes in our state schools and from attending rival institutions? Even if competing with our athletic neighbors isn’t reason enough, the majority of our academic peer institutions, such as MIT, Cornell, CalTech and NC State, have full-fledged NCAA soccer teams. Given these reasons, it is necessary for Tech to begin thinking of establishing a soccer team.